Despite taking preventative measures, there is always the possibility of an unexpected emergency. 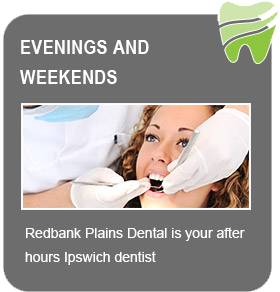 At Redbank Plains Dental, we know this and so keep aside appointments each day for those unwelcome sudden dental problems. From broken or fractured teeth, to extractions and acute wisdom tooth pain, our highly skilled and extensively trained dentists can help to get you smiling again. 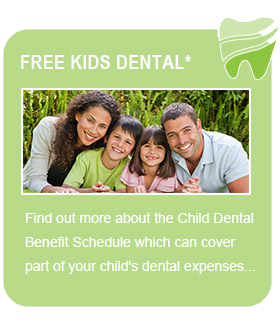 As well as alleviating your immediate pain, we can offer you the best long-term solutions to ensure that you can avoid similar dental emergencies in the future. 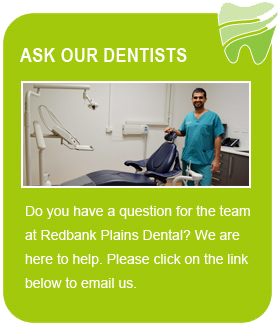 If you are currently experiencing any kind of unusual dental pain, have broken a tooth, knocked a tooth out or any other dental emergency then don’t hesitate to call Redbank Plains Dental – our friendly team will fit you in and get you the help you need.